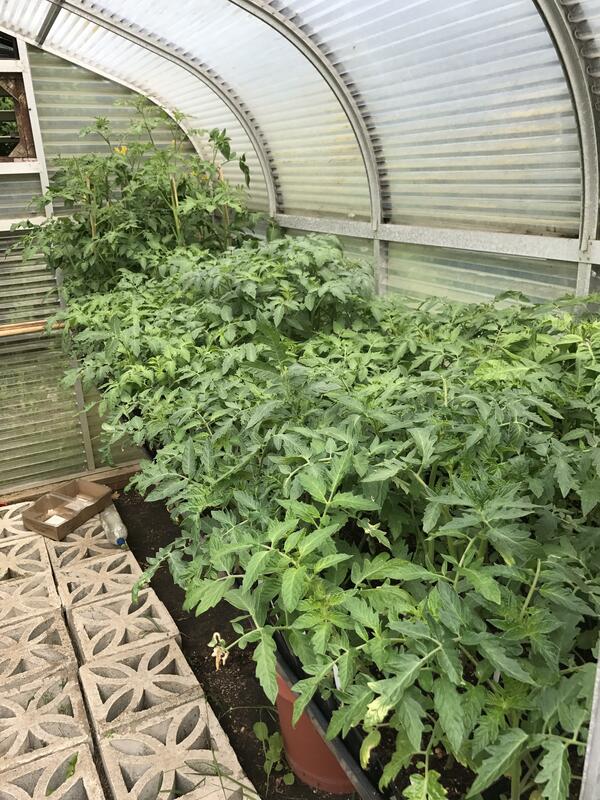 The Ballard Sprouts, South Park’s Providence Regina House Food Bank, and a small back yard greenhouse grew more than ten thousand starts for Seattle’s Giving Gardens. 2017 should be a very good year. Thank you to all of the volunteers who planted, nurtured, transplanted and transported these wonderful plants. 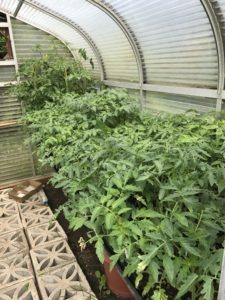 This entry was posted in Giving Garden, SGGN Sprouts, Volunteering on May 29, 2017 by Dianne.